But the Victory Tour creates utter havoc in all the Districts. In District 11 after Katniss presents her speech to the crowds, she decides to salute: which ends in disastrous consequences. Even when Peeta makes a drastic decision regarding Katniss; it still might not be enough to stop rebellion in the Districts; and more importantly it might not be pleasing Snow enough. Will she discover a huge secret the Capitol has been hiding from everyone? The Quarter Quell happens every 75 years, and it determines what will happen in that year's Hunger Games. 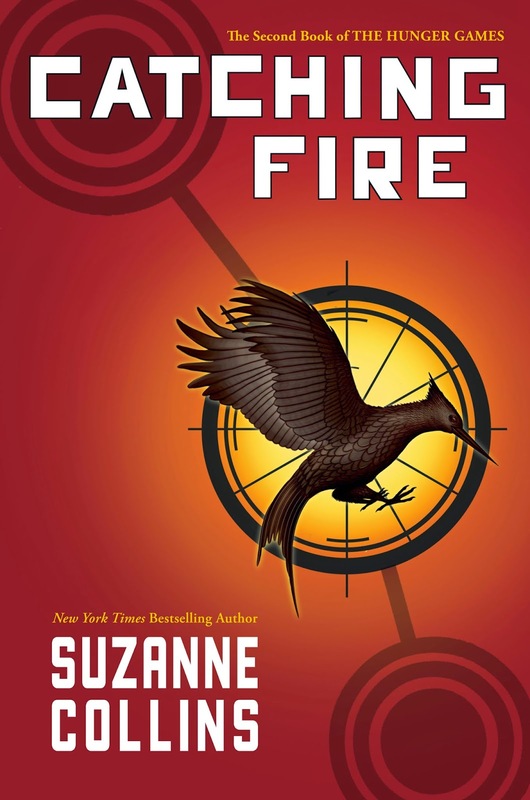 It is the 75th Hunger Games, and who knows what will happen to Katniss and Peeta? Will they be effected by the third Quarter Quell?